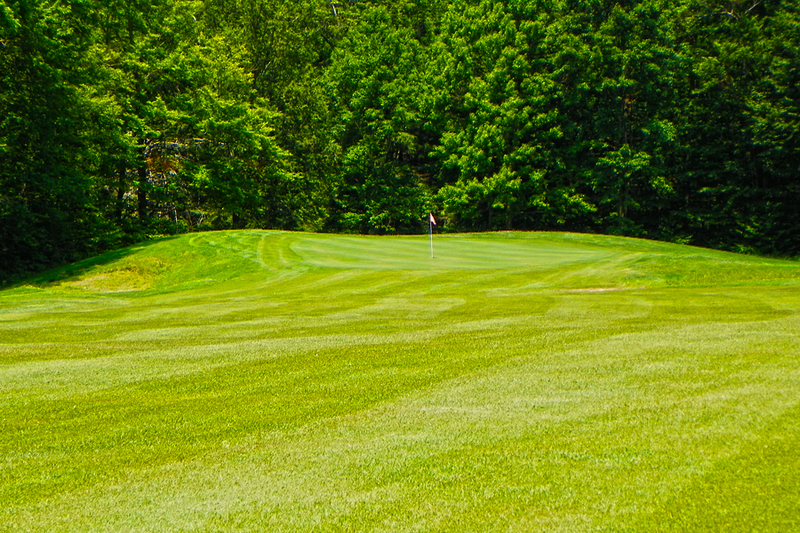 Tarry Brae Golf Course - Fallsburg, N.Y.
Lochmor and Tarry Brae golf courses are a great place to play. Not far from I-86 and the new casino being built in Sullivan County, it is a place the will surely have you coming back time and again. Also the two-line system means there are lines on both sides of the fairways which will stretch to the roughs. So the browned-out areas off the fairways that afflicted many courses this summer will not happen at Tarry Brae and Lochmor in the future. “This will make a huge difference in the conditioning of both courses as well as our staffing efficiency,” said Glenn Sonnenschein, director of golf of both Tarry Brae and Lochmor. “The old system at Tarry Brae was 30 years old and in bad shape. Around the greens we could only water a lot on certain nights [instead of a little every night] and we had guys here until midnight watering. “At Lochmor, we didn't’t have any fairway watering and were still dragging hoses on the greens. In bad drought years, the course was burnt to a crisp and we were losing money because people didn't’t want to play.”.